Join us today at 3PM PDT at twitch.tv/warpportal for our final episode of Boxing the Compass! 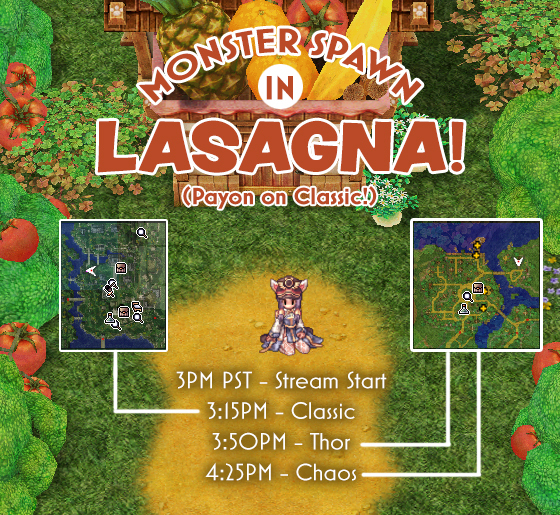 As announced previously, the livestreams Boxing the Compass and Rally on RE:START will both be ending this week to make room for a brand new livestream that will encompass both Ragnarok Online and Ragnarok RE:START. Let's send this livestream off with a bang! Can't wait to see the new Livestream!